What is a RoadWatch and how does it work? 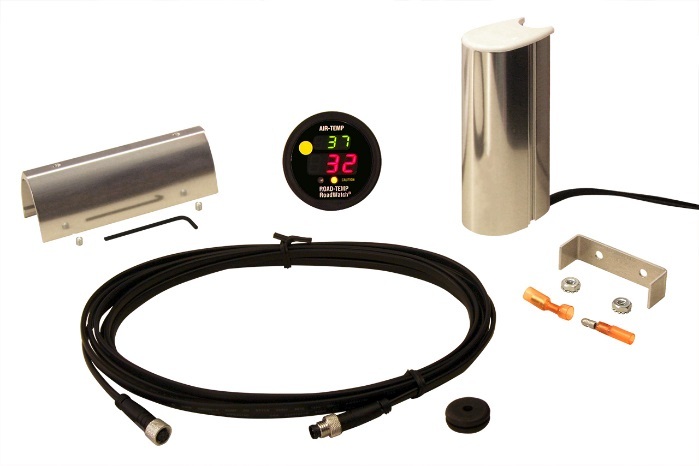 RoadWatch is a device that is able to measure the temperature of a surface by measuring the heat that is radiated by any object warmer than −459.67°Fahrenheit (referred to as absolute zero). This means everything that we encounter in the real world is radiating heat. The easiest way of thinking about this is to look at a standard incandescent light bulb that is turned on. We can see the light from the light bulb as well as feel the heat being radiated from it when we hold our hand near the bulb. The heat that we feel is known as infrared (IR) energy and is being radiated by anything warmer than absolute zero. The RoadWatch sensor is like your hand when held up to the light bulb. It can detect and measure the amount of IR energy being radiated by the light bulb. The light bulb is a lot hotter than a road surface when the air temperature is near freezing, but the road is still radiating IR energy. The RoadWatch sensor is a very sensitive IR measurement device and is able to measure the IR energy being radiated by the road and convert that measurement into the temperature of the road surface. The RoadWatch sensor is based on infrared thermometer technology and for those who want a more technical description can click on this link. 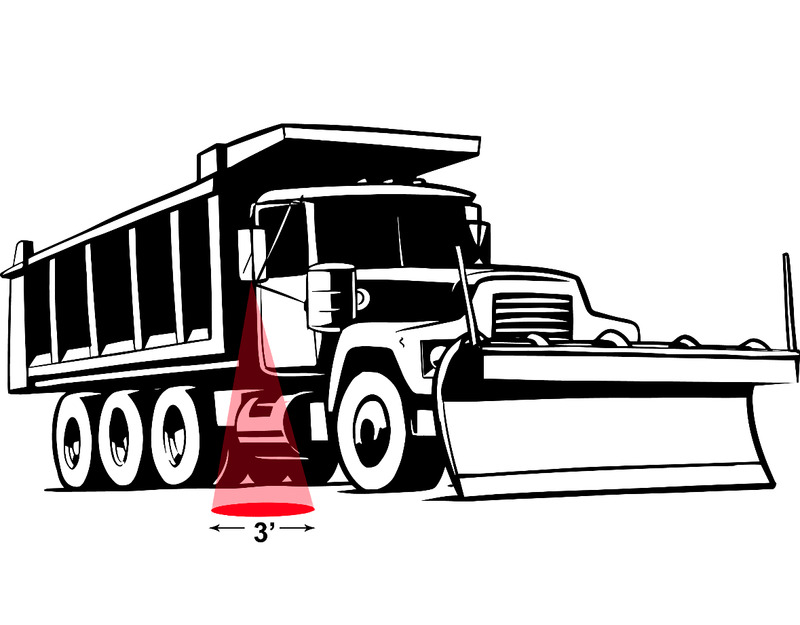 Did you know that the RoadWatch Bullet Sensor's temperature operation range is from -40F to 150F?